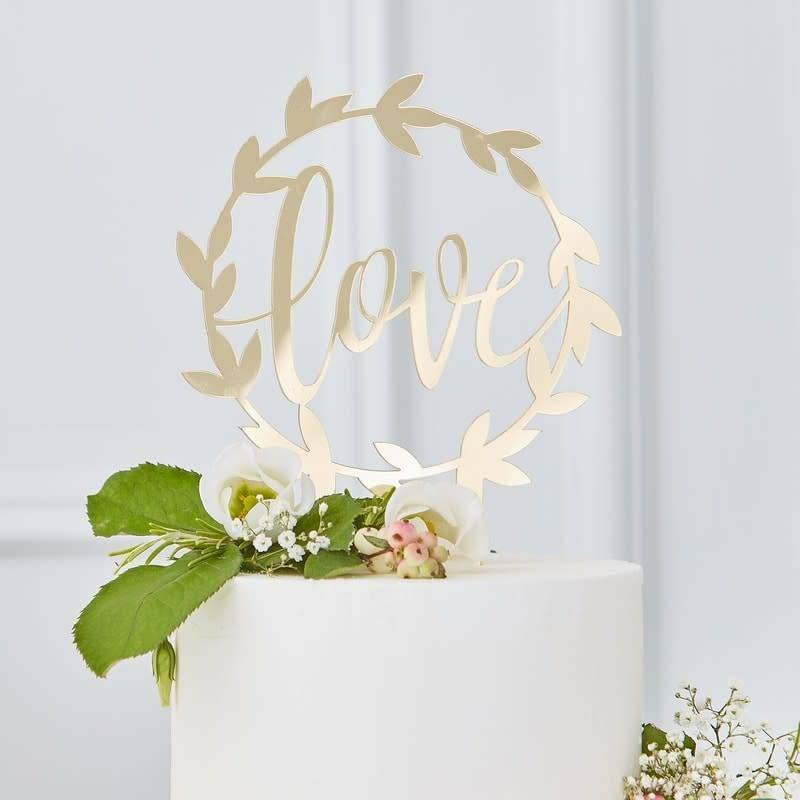 Make your wedding cake even more special by adding this gorgeous 'Love' Acrylic Cake Topper. The gorgeous scripted font will suit all wedding themes! 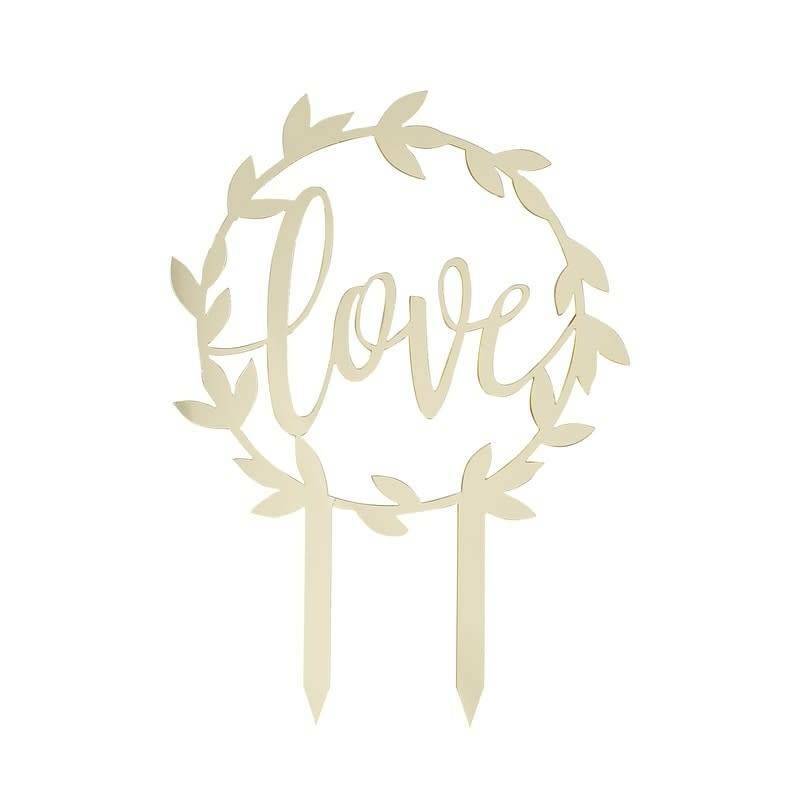 This unique cake topper will look stunning on any wedding cake, the acrylic topper will add instant chic to your wonderful wedding. Add a sophisticated feel to your cake with the stunning scripted design. Cake topper measures: 15cm (W) x 20cm (H) x 1cm (D).